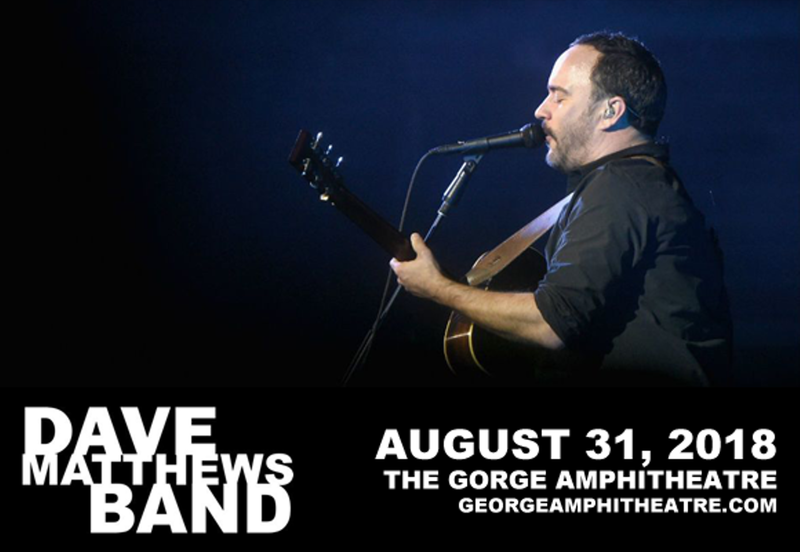 Honoring their Labor Day weekend tradition, the Dave Matthews Band takes the stage at the Gorge Amphitheatre in Central Washington for three nights of rock ’n’ roll. To dedicated fans’ delight, the group has graced this outdoor stage more than 50 times now, and this year will be no different than past shows. DMB will play tracks from Come Tomorrow, their most recent release and the band’s ninth studio album, as well as the classic crowd favorites. The lineup of openers include Moon Taxi, Margo Price and Preservation Hall Jazz Band. The venue is selling out fast, so if you haven’t grabbed tickets yet, jump on it.